Both riders finished their races on these. So, who wore it worse? Last edited by Conrice; 09-26-2016 at 08:53 AM. Those half-moons are I believe what Dave Moss refers to as cold tearing on a tire. 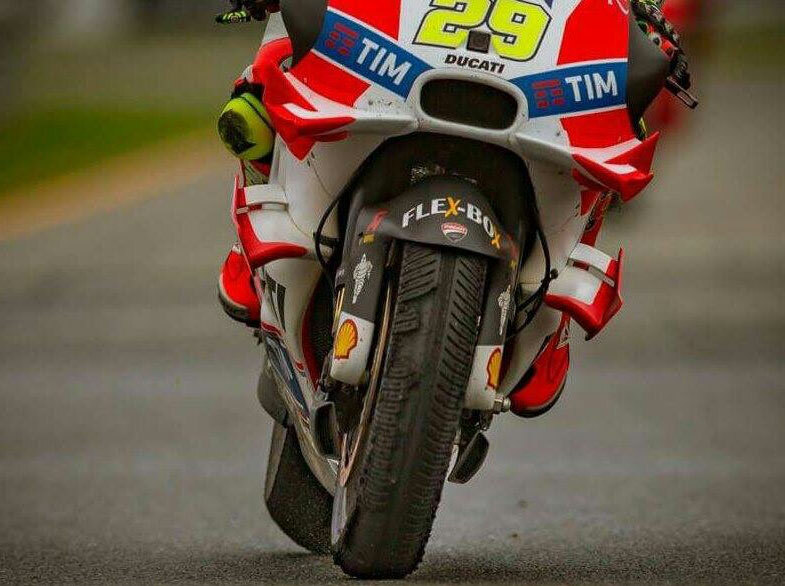 If it was wet weather during the race, the rain prevented the tire from reaching the proper temperature and the rubber was just being ripped from the carcass. My 02 f4I is running worse and worse each day??? Quick Reply: Who "wore" it worse?